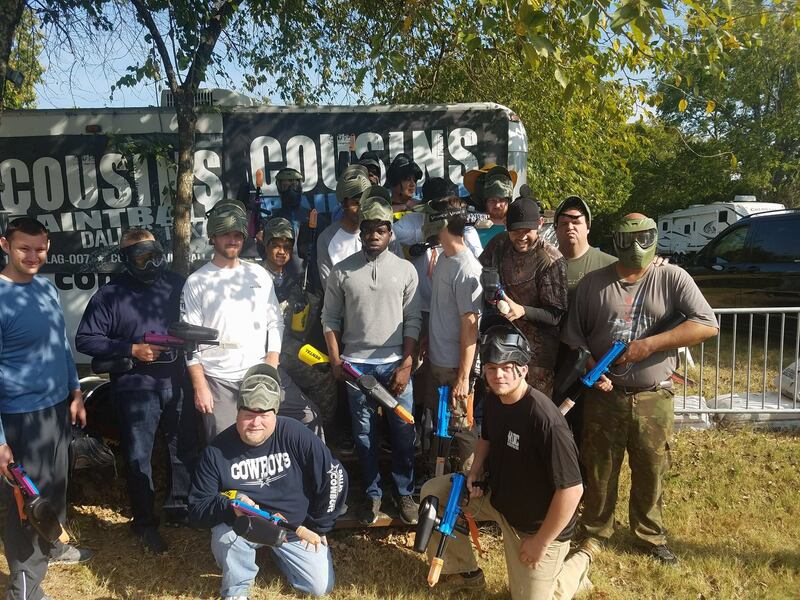 With over 300 acres of awesome terrain, Cousins Paintball in Kaufman County is the place to host your paintball party or to meet up with friends for some action and adventure. Every Saturday & Sunday, sessions runs from 9-5. 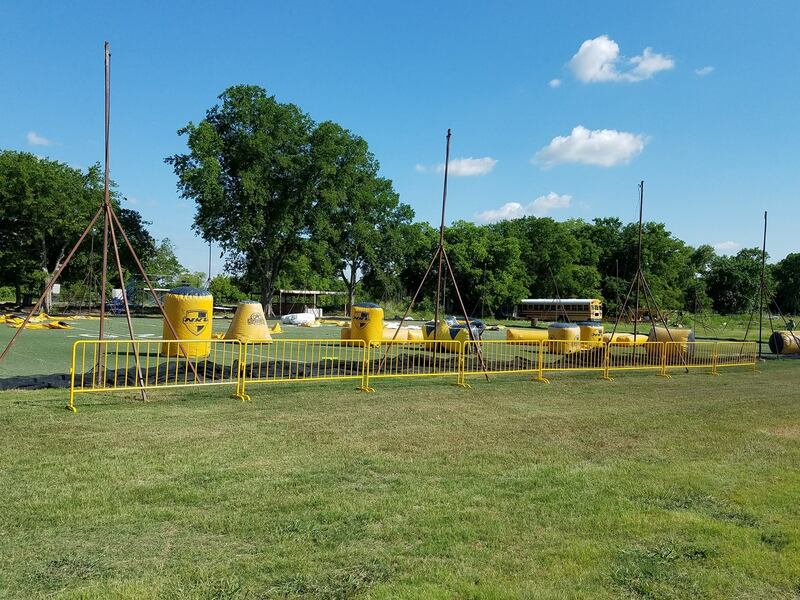 We recommend getting there early to get in the most play. 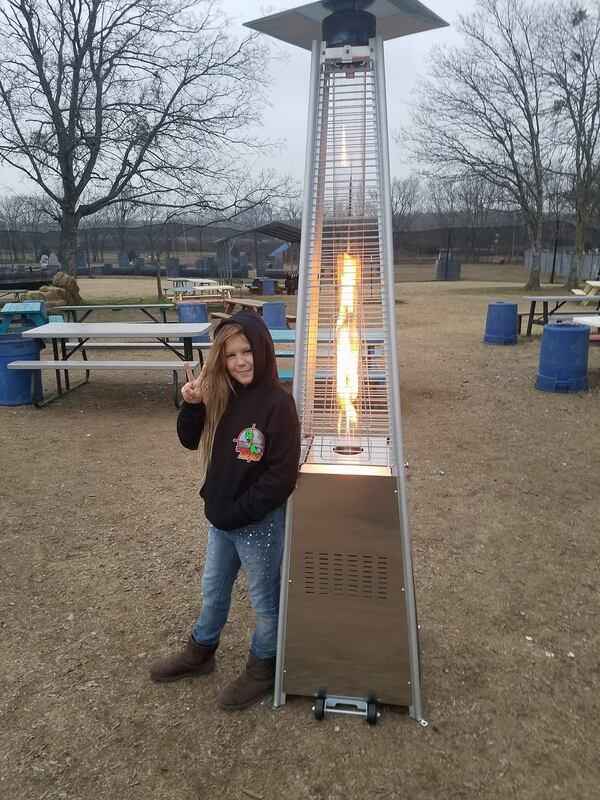 Last check-in is at 3pm. 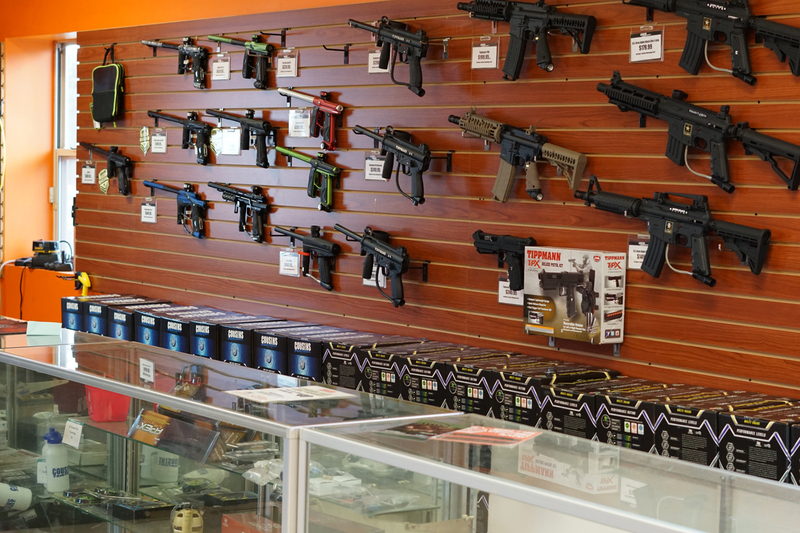 Whether you need a paintball gun or have your own paintball gear, we have a great option for you to play. 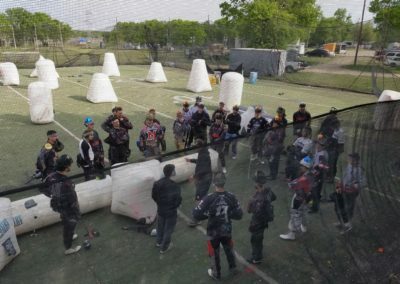 Includes public session admission, rental paintgun, rental goggles, and 100 paintballs per person which is usually enough for between 1 and 2 games. 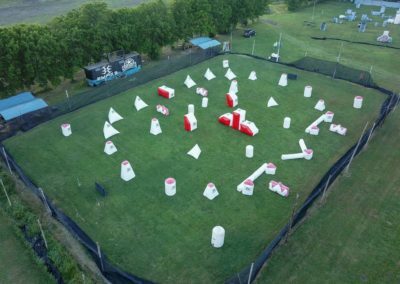 This is our most popular package that includes unlimited play in the public session, rental paintgun, rental goggles, and 500 paintballs per person. 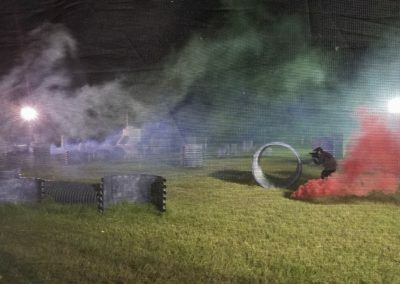 The ultimate package featuring unlimited play in the public session, rental paintgun, rental goggles, rental ammo carrier, 1000 paintballs, and 2 paint grenades. 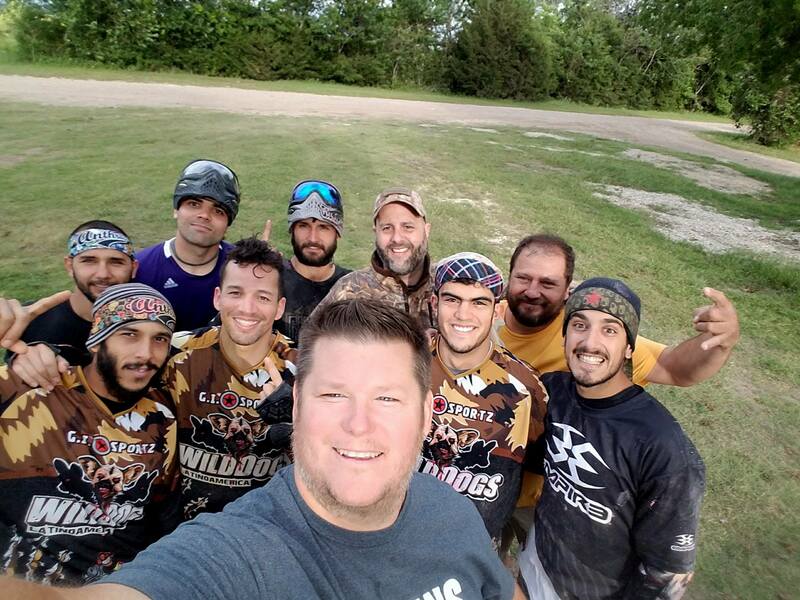 For players with their own paintball gear, we have a great package that includes session admission, 1000 custom blend paintballs, and air refills. 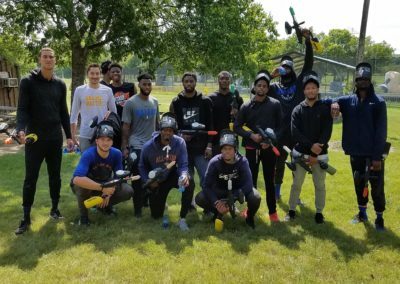 Paintball Parties are available 7 days a week with a minimum of 10 players. 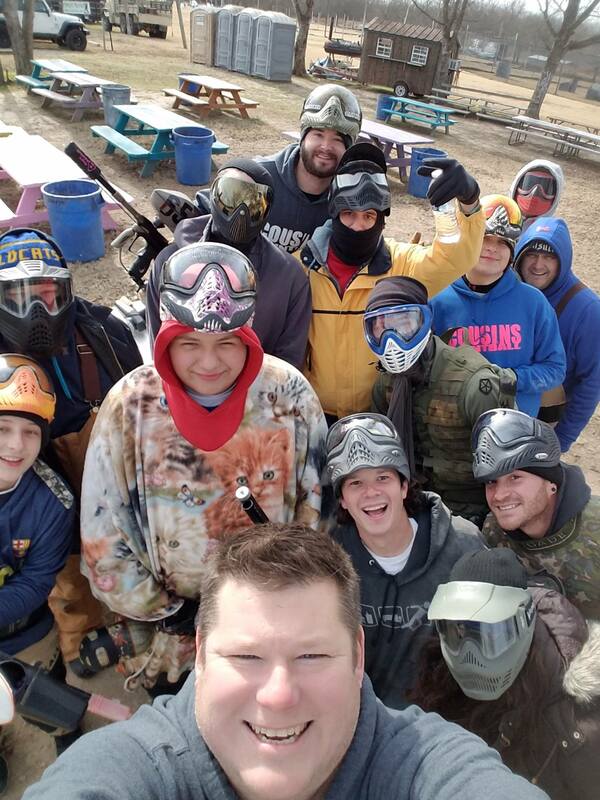 Great for birthday parties, bachelor parties, corporate outings, church groups, reunions, sports clubs, fundraisers, and any other group looking to get together for a great adventure. 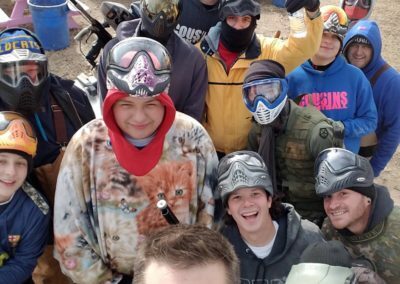 Best for ages 9-16, this paintball party includes a 2 hour private session, rental paintgun, rental goggles, and 250 paintballs per person. 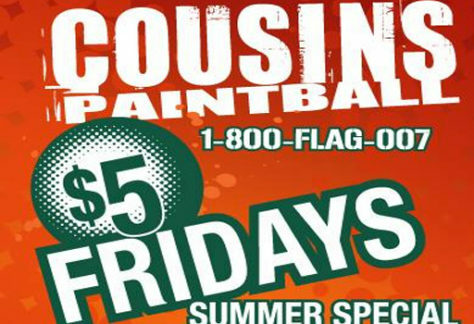 Includes 3 hour private session, rental paintgun, rental goggles, and 500 paintballs per person. 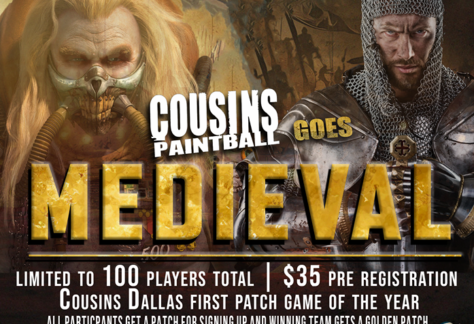 This is our most popular paintball party option. 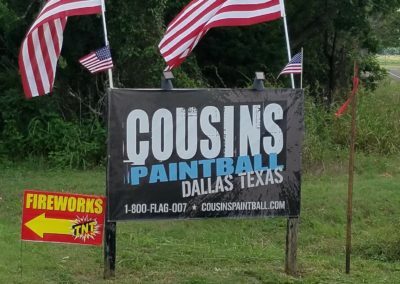 The ultimate party that includes a 3 hour private session, rental paintgun, rental goggles, rental ammo carrier, 1000 paintballs, and 2 paint grenades. 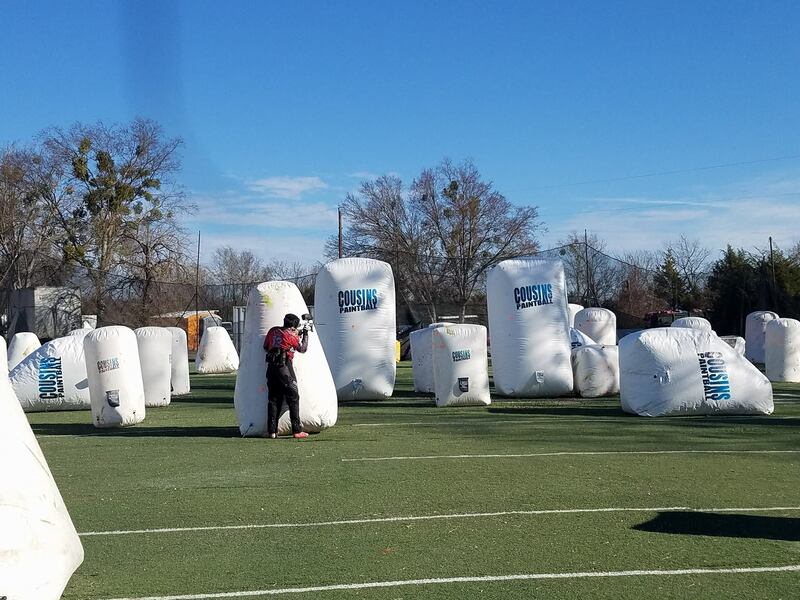 Best for younger kids ages 7-9, this includes 2 hour private session, rental splat equipment, and between 6-8 games of soft air splat. 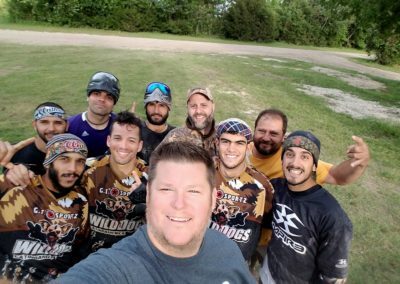 We offer great public session for experienced players as well as low-impact options for newcomers to the game. 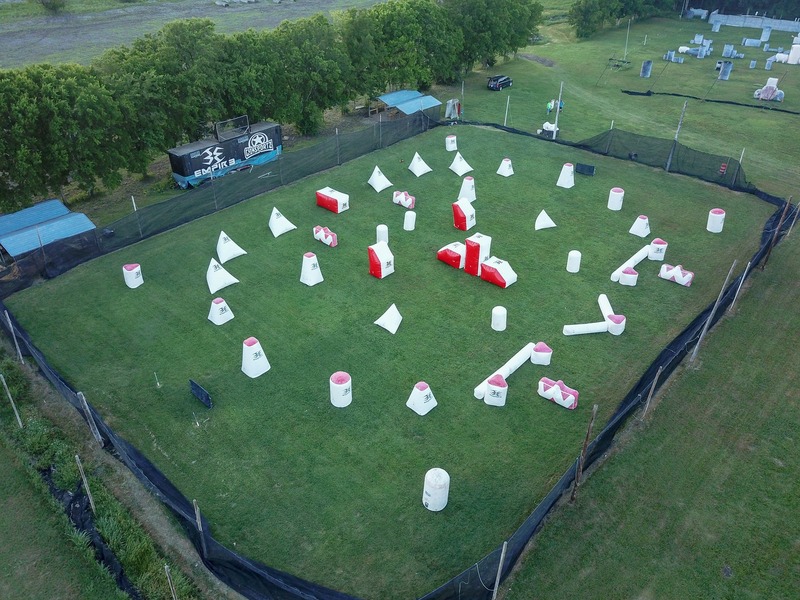 When looking for great paintball games near you, our sessions are the perfect solution. 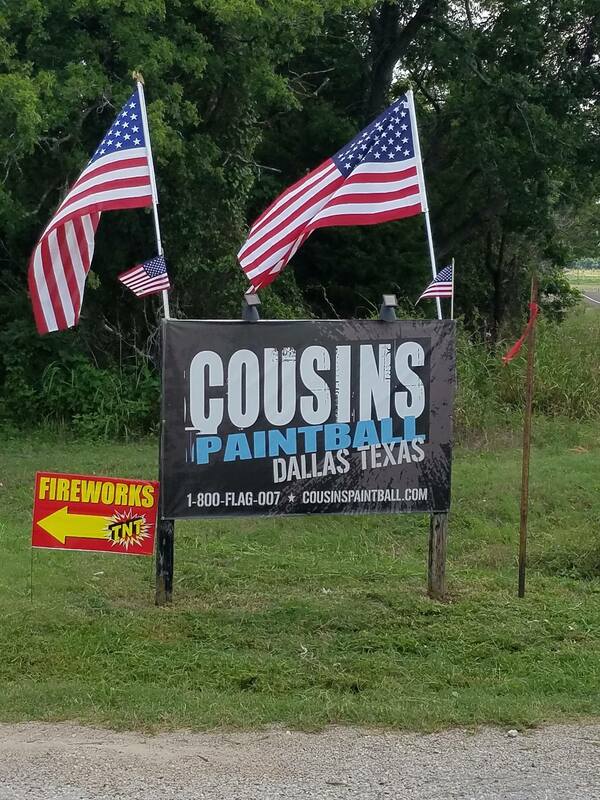 This is the perfect way to celebrate your special occasion. Private sessions all include a dedicated host who is there for one reason… to make your day great! 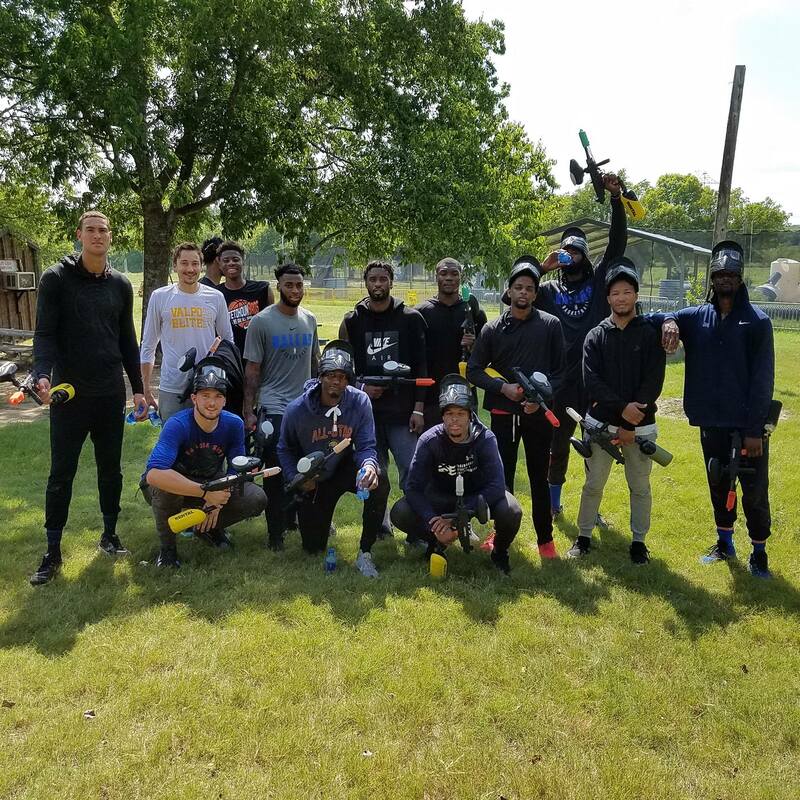 Paintball birthdays, paintball bachelor parties, and paintball team building are just a couple of examples of how groups can benefit from this amazing adventure. 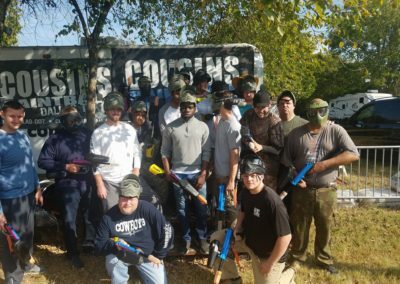 Cousins is famous for innovating some of the best Paintball Big Games and Scenario Games in the industry. Check our calendar of events to see what is coming soon. 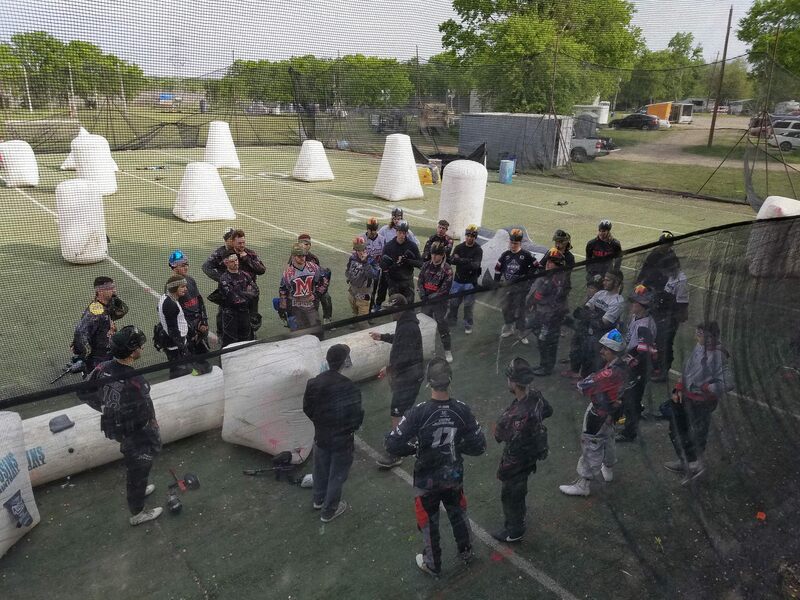 Whether you are a new or experienced paintball player, our pro-shop will offer you the best prices and selection on gear. Come check it out. 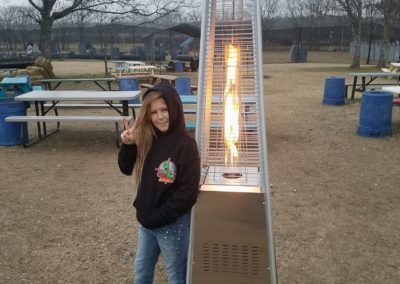 We love when we make a person smile. Some of our favorite shots.